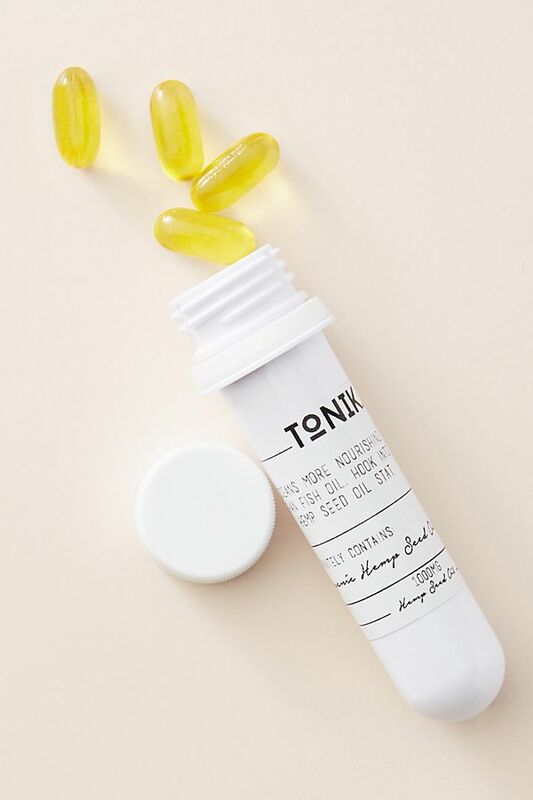 I’m sort of late to the game when it comes to using activated charcoal, and I wonder how I ever did without it! 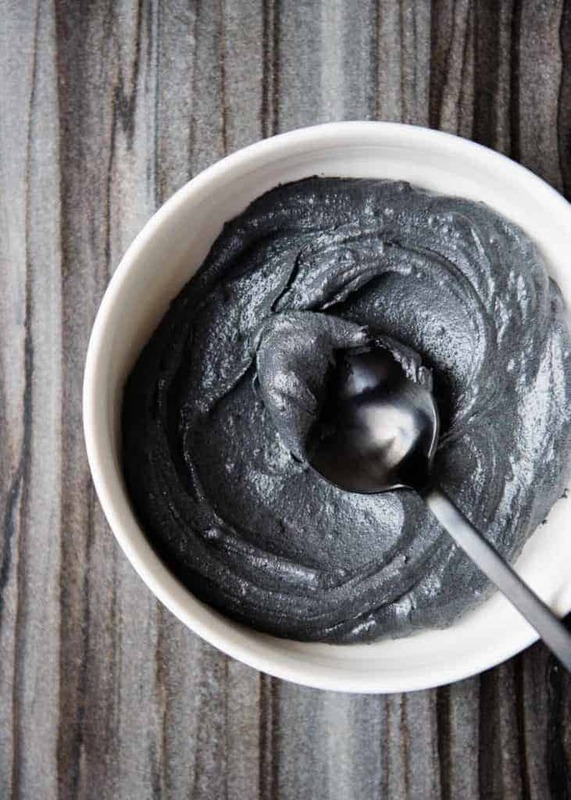 You probably already know that activated charcoal is a powerful detox agent. 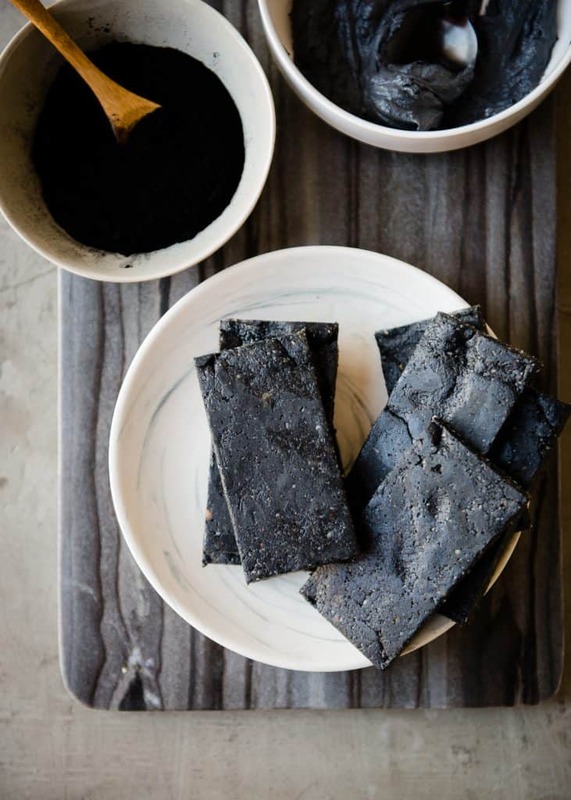 Charcoal is given to ER patients in cases of overdose or accidental poisonings. 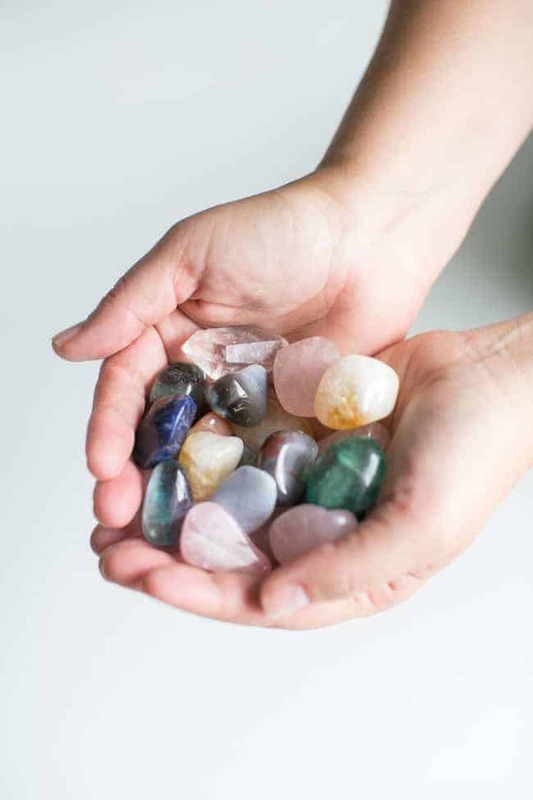 But it’s not just for emergency cases–you can use it practically every day for health and wellness both internally and externally. Activated charcoal, as part a healthy diet, can help the body eliminate extra toxins we encounter naturally. From the pollution in the air we breathe, to water we drink (I admit, I drink tap water), and beyond. 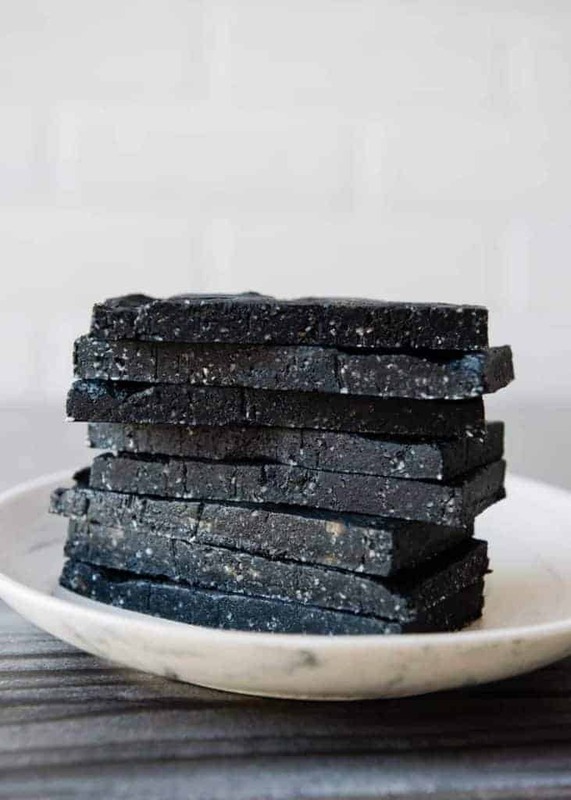 Charcoal can also help with gut health. 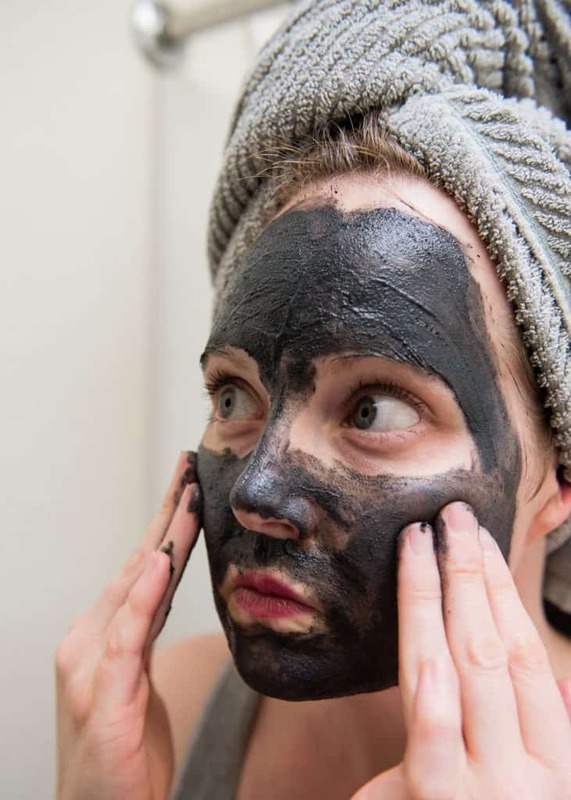 Externally, especially on the face, activated charcoal can help alleviate excess oil and clear out blackheads. When used as part of an oral hygiene regimen, it can help whiten teeth and freshen breath. 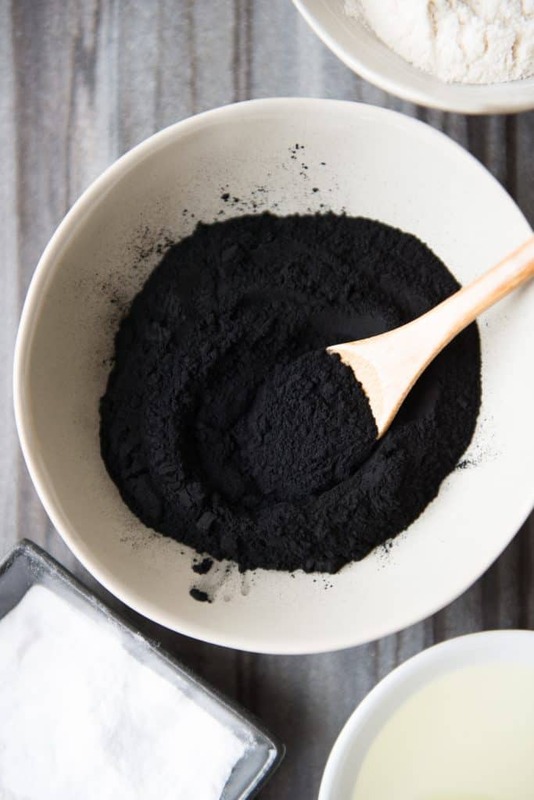 Because activated charcoal is so good at detoxing the body naturally, it’s important not to take it in proximity to prescribed medication, vitamins, supplements, or other things taken orally as they will be absorbed and eliminated from the body. 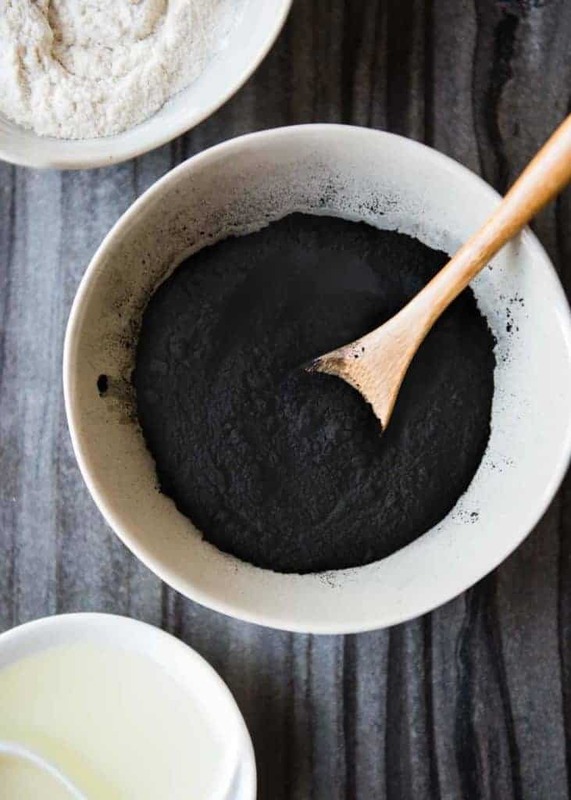 Along the same lines, taking charcoal with other detoxifying foods can negate their effectiveness. These protein bars are full of fiber and protein, which aren’t affected. What I’m getting at is that these bars are purely about the charcoal, but they are incredibly delicious at the same time. 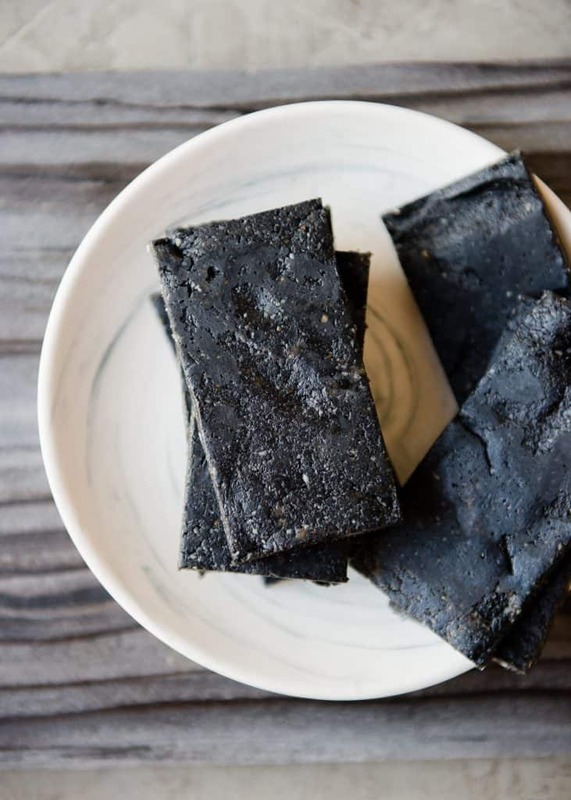 Sure, you can take a charcoal pill or two, but if you’re looking for a tasty protein and fiber filled snack at the same time, why not combine them? Place the almonds, oats, coconut, and lucuma powder in the bowl of a food processor fitted with the steel chopping blade. Process until finely ground. Transfer to a bowl and set aside. Place the pitted dates into the food processor. Pulse a few times, then turn on high and let process until a thick paste forms. Stop motor, remove top, and scrape down sides. Add the coconut oil, honey, vanilla extract, and sea salt. Process again until well-combined. Add the almond, oat, coconut, and lucuma mixture to the food processor, along with the activated charcoal. Pulse a few times, then process until the mixture comes together into a ball. There will be chopped nuts visible, but the mixture should be well-combined. If it doesn't come together or if it's dry and crumbly, add a little more honey and process again. It should feel soft and pliable like playdough. Line an 8-inch square baking pan with parchment or waxed paper. Press the bar mixture into the pan in a smooth, even layer. Refrigerate or freeze until firm enough to cut into bars, then cut into 8 rectangles. 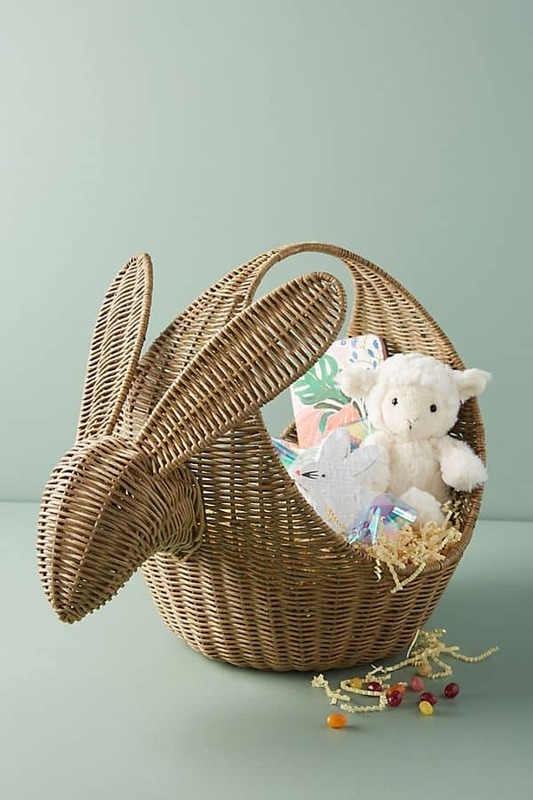 To store, keep well-wrapped in waxed or parchment paper in an airtight container in the fridge or freezer. Will keep about one week refrigerated, or several months frozen. -These can be made without the charcoal, if desired.-Cashews, walnuts, or pecans can be substituted for the almonds. I’ve now entered my late 30s. Sigh. My skin is not the same as it was in my teens and 20s, but I still battle breakouts and blackheads on my face. Double sigh. I’m pretty good about washing my face and using gentle exfoliating scrubs, but every so often I feel like my face needs a good polishing. 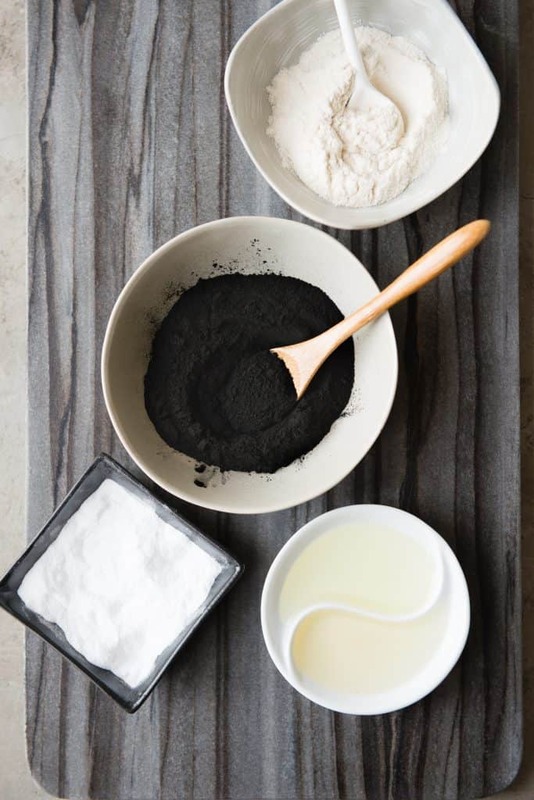 With finer particles (baking soda and finely ground rice flour), coupled with the charcoal, moisturizing almond oil, and a gentle cleanser (castile soap), this face polishing scrub is a mini-facial. It’s completely gentle. I have used some scrubs that have felt like sandpaper and left my skin feeling like it had tiny cuts and scrapes all over. This scrub is gentle, as I said, and leaves my face feeling refreshed and completely clean, and not the least bit irritated. 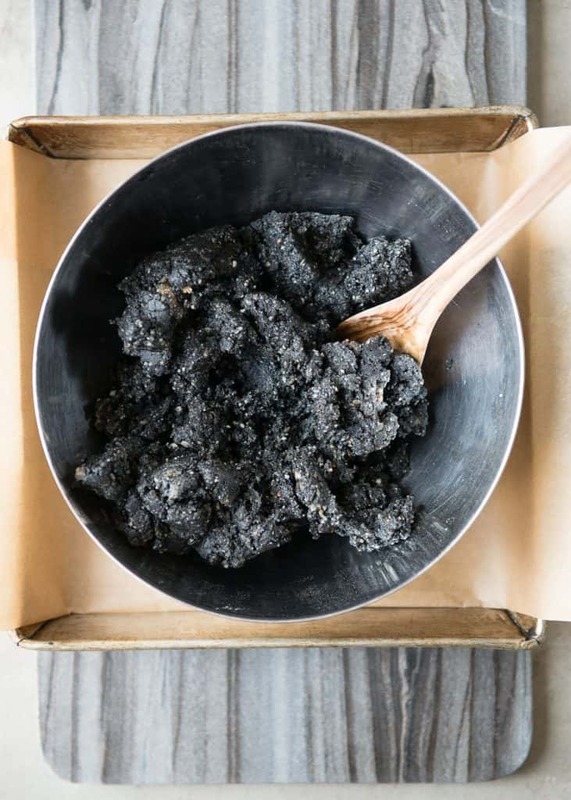 The charcoal helps absorb the extra oil and helps shrink pores. 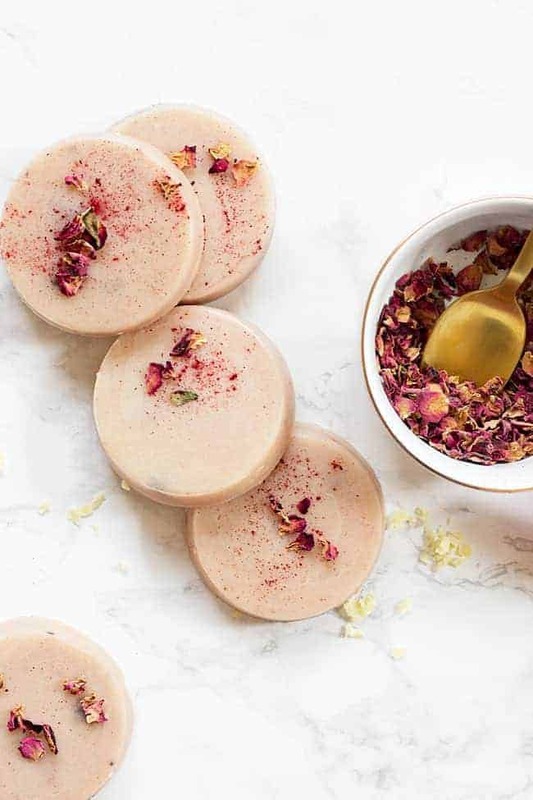 Almond oil is quickly absorbed into the skin and moisturizes rather than leaving skin feeling greasy or oily, so it’s great to include in scrubs or homemade makeup removers for that reason. Some with sensitive skin may find the baking soda a little irritating due to the way it temporarily alters the skin’s pH level. In that case, use all rice flour or even substitute arrowroot powder, which is even more gentle. Be sure to test a small area of the skin first. 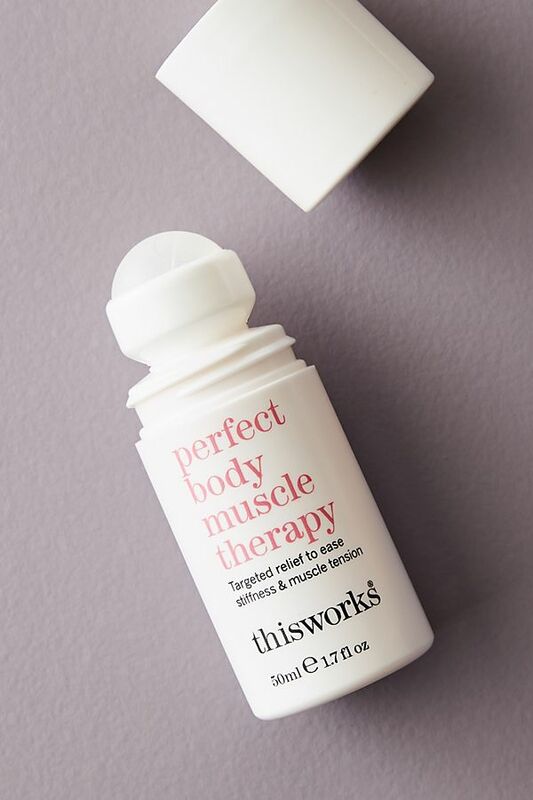 The scrub may tingle a bit as the charcoal does its thing, but it shouldn’t be overly uncomfortable or painful. Use the gentlest circular motion when massaging the scrub over the face, and be careful to avoid the sensitive area around the eyes. 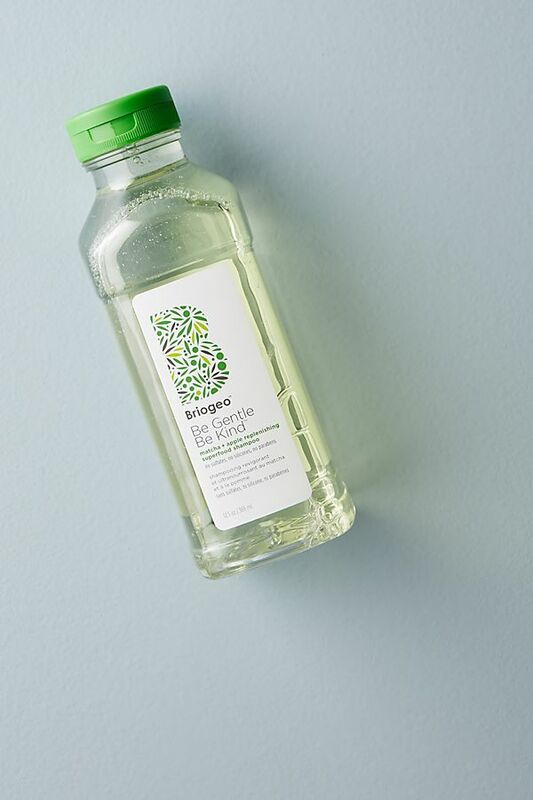 For extra oil absorbing benefits, gently apply the scrub, massage gently, and let it sit on the face for a few minutes before rinsing with lukewarm water. Toner and a light moisturizer, if needed, can be applied afterwards. Activated charcoal gives this gentle polishing scrub a boost of oil-absorbing power to help eliminate blackheads and excess oil on skin. 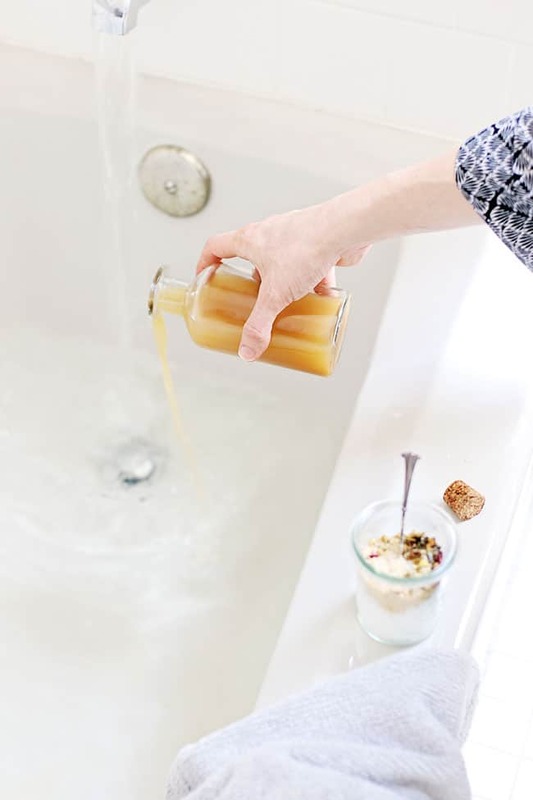 In a small bowl, stir together the castile soap and oil. 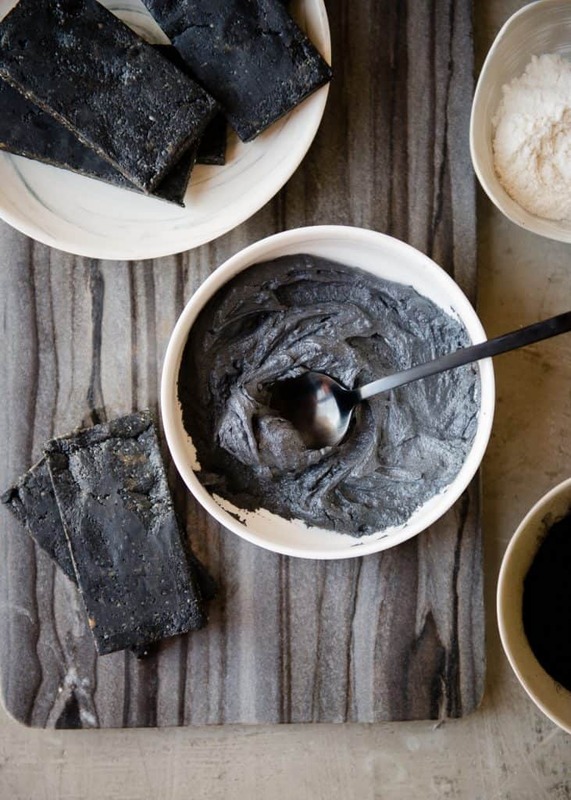 Add the rice flour, baking soda, and activated charcoal. The mixture may bubble up a bit. Keep stirring until smooth and creamy. Add the lavender essential oil, if using. Transfer to an airtight container and store in cool, dry place. To use, splash face with a little water so it is damp. 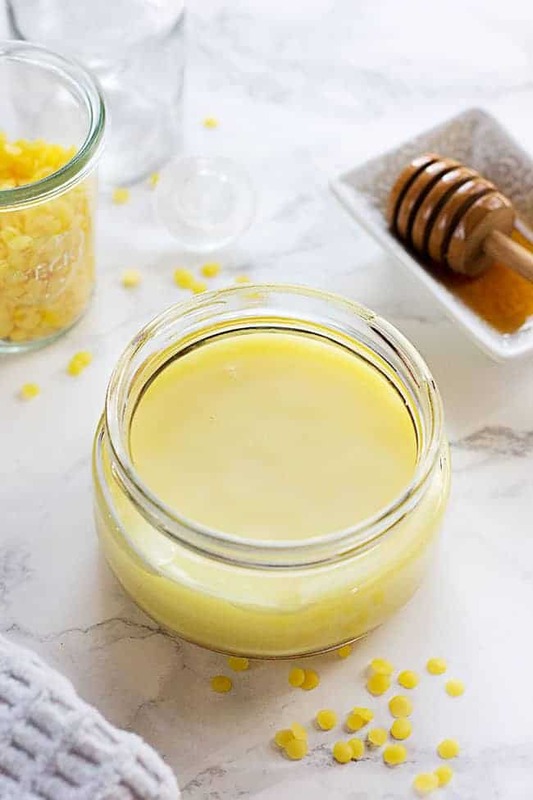 Take 1-2 teaspoons of the scrub and gently apply to the face with fingertips in small, circular motions, being careful to avoid the area around the eyes. If desired, let the scrub sit on the face for a few minutes for extra oil-absorbing benefits. Rinse with lukewarm water and pat face dry. For best results, use several times a week. If the scrub becomes dry, add a little water or almond oil and stir again until creamy. I have to try these!! I’ve had the charcoal lemonade before but would love to try these!